Tenryu with 65% WR over 300+ matches. Too funny. I actually sold my STL after acquiring the Bogatyr. It's like the STL on steroids. I think I actually made the list of players on warships.today with my Booger and [edited]. Oops, they actually edited my short name for my S-l-u-t. All these fragile sensitivities. Clemson, Kamikaze R, Arizona, Benson, Akizuki, 155 Mogami. St. Louis. Mine consistently scores very well, game after game. I know some people like the Bogatyr, but I found for my style of play its shorter gun range and slightly slower rate of fire isn't equal to the St. Louis. I can stand off and pound a Bogatyr who really has little option but to try and close while avoiding return fire. 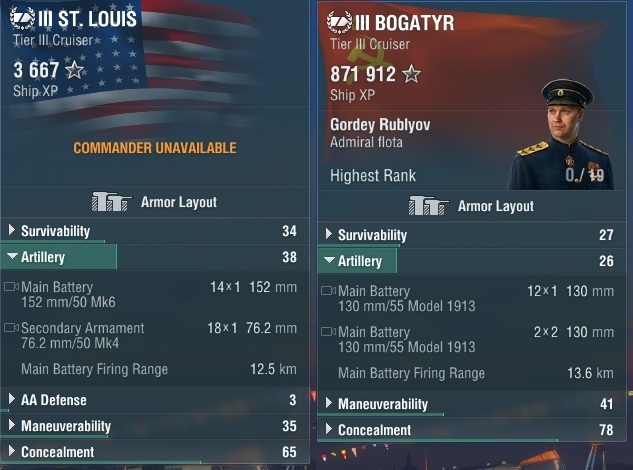 Bogatyr has better gun range than St Louis once fully upgraded and with an AFT captain. 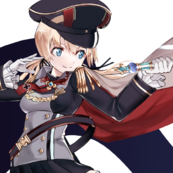 Scharnhorst. She's always a relaxing boat to play. 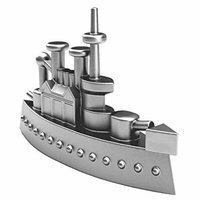 Scharnhorst or Tirpitz depending on the mood.. I still love my little murder-boat, the Isokaze. Yeah, her torps were nerfed, but I can still get a good 3-5 kills a match with her. It does feel like seal-clubbing, so I don't take her out much anymore. Although, she's closest to my first 19 point captain. I got Bogatyr also. Great ship. I was way over 50% in her for quite awhile but have dropped lately and not sure why. Think I am around 50% in her now last time I looked. I think it's the teams I have got with her lately. Yes! My guiding rule is to blame the teams you get. It's good for your mental health. That way you don't have to look in the mirror. I am working on getting that gun range upgrade on mine and when I do look out! I salivate just thinking about it. She will have damn near the longest range of any ship in her tier and I do believe she is #1 or #2 in her tier at this time in win %. Had her. Want her back. Good ship. Yes. Her consistency. Played right she is consistently a monster. You really have to work at it NOT to do a lotta damage and killing with her. I also like the fact that she is a very hard cruiser to kill. Damn near like a BB at that tier. Got mine all tricked out. I try to run it at least once every time I play, to knock the dbl's off. I've had more than a few games where I've broken six figures worth of damage in her. Not too shabby for a T3 CA. If I haven't suffered too much damage you can easily burn down a full health BB.